I’m headed to New Orleans this weekend for my favorite festival EVER, The Essence Music Festival. I have been the past 7 years and I never miss it! Last year I participated in some really cool events, and this year I had to do the same. I am in a blogger crawl with my NY blogger buds TheStyleAndBeautyDoctor.com, LoveBrownSugar.com, and Jessica of GlamazonsBlog.com . We will be stopping by beauty events and parties and we want to meet you all! To keep us together in New Orleans, our #NOLAcrawl sponsors have hooked us up. SheaMoisture for great skincare, Cover FX for fab/flawless makeup, and African Pride for great hair. We’ll be showing you throughout the week our different looks and reviews with these brands. CoverFX – I don’t wear a ton of makeup much. Most people know that if they see me out and about. If I do wear makeup, it’s super light weight and just to even out my complexion. Not to mention, I hate wearing heavy makeup when it is hot and humid. 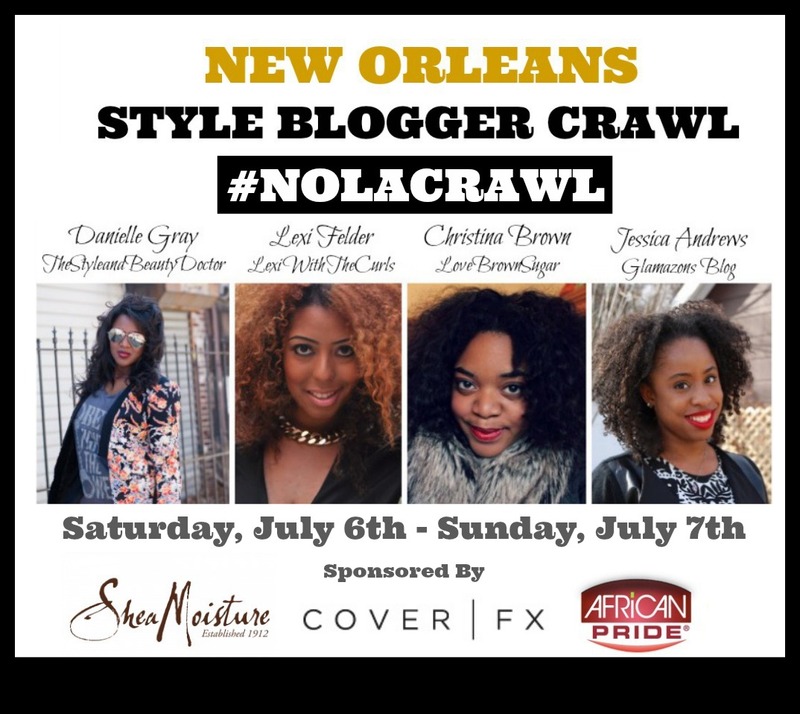 I will be rocking the CoverFX Pressed Mineral Foundation in New Orleans. 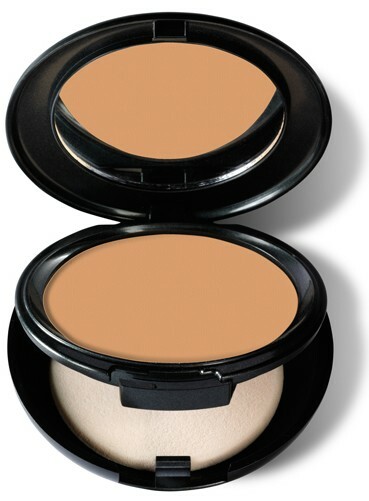 It is buildable so I can do a sheer look or full coverage. I love that it has that option. At night I will want more full coverage and during the day, more sheer. Can’t wait to share my looks. For skincare, it’s become more important to me than usual. From getting sunburn, to developing eczema in recent years, I definitely pay more attention to it. I used to be the type to just use whatever soap and moisturizers. Now, I have to be more careful since I have sometime-y skin. I have been using SheaMoisture’s skincare products for awhile now. From their amazing body scrubs to their bar soap to their lotion, I am loving the options. I don’t know about you, but I always looked to Shea Moisture for hair products and kinda neglected the skincare side…so I’m mad it took me so long to get with it! Once I got some products in April at the hair show, I’ve been hooked ever since on their skincare products. Haircare is always a super huge thing! I will be bringing my African Pride Shea Butter Miracle products to keep my curls together. Still unsure of how I will be rocking my hair all weekend. I’m thinking of a dry twist out to make it really big and wild. I think big and wild is the way to go with the New Orleans humidity. I will be sharing hair pics throughout the weekend. 12:00PM – 4:00PM: African Pride Beauty & The Beat Suite hosted by DJ Spinderella, Kelli Price and celebrities from the 80?s, 90?s and today! We’ll be there from 1:00PM – 3:00 PM. 2:00PM – 4:00PM: Cruise the Convention Center–we’ll be checking out the various booths and seeing the sights—celebs are often spotted here, too!